A small internet provider helping to end the data drought in regional southern Queensland says it could soon be outbid by larger internet companies on digital spectrum access, thanks to a review by the Australian Communications and Media Authority (ACMA). 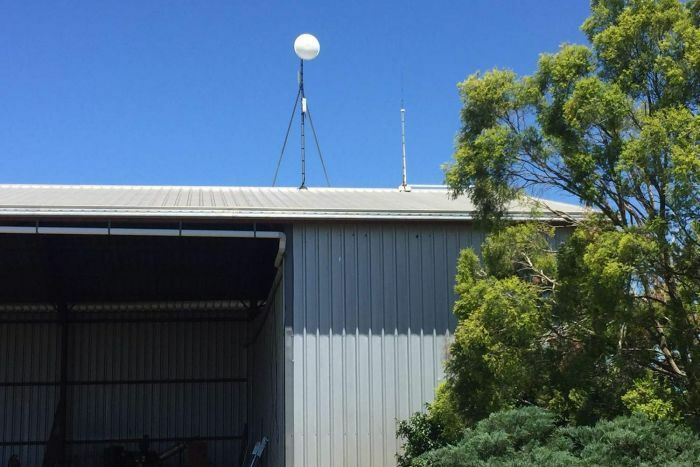 Toowoomba-based company Red WiFi has been using elevated positions on silos, water tanks and sheds to install dishes that stream wireless internet across rural communities, offering unlimited data to hundreds of families. But the ACMA could soon change conditions of access to certain frequencies in response to international development and strong interest from major mobile carriers and NBN Co.
Director Ken Woodward said Red WiFi would not be able to compete with the major telecommunication companies for the spectrum. “It’s basically the big guys, with the bigger wallet, they’re taking all the spectrum and buying it and they’re taking out the competition; whether they’re using it in the area or not, they’re going to take it away,” he said. Mr Woodward said the major companies would not provide the same level of service to rural areas. 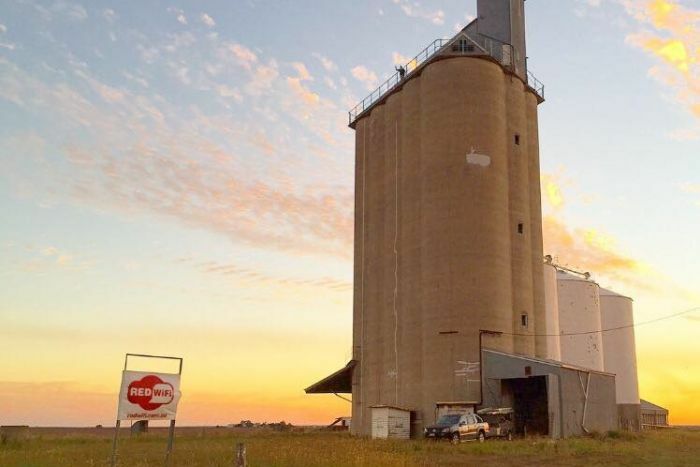 He said many homes around towns such as Dalby and Goondiwindi only had access to 3 and 4G mobile broadband, which was unreliable and comes at a high cost. 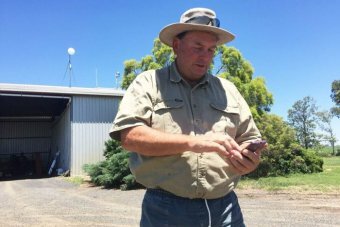 Kim Bremner, who runs a farm at Bowenville near Dalby, said Red WiFi’s fixed wireless service was necessary for intensive farming operations. “We’ve had internet issues for a long time now even though we’re in a reasonable mobile phone reception, the issues have been about the cost of data with mobile broadband, and the major telcos not offering a reasonable plan,” he said. There were 72 submissions made to the ACMA last year in response to the proposal and these are still being considered. The ABC understands the ACMA plans to conduct further consultation early this year. 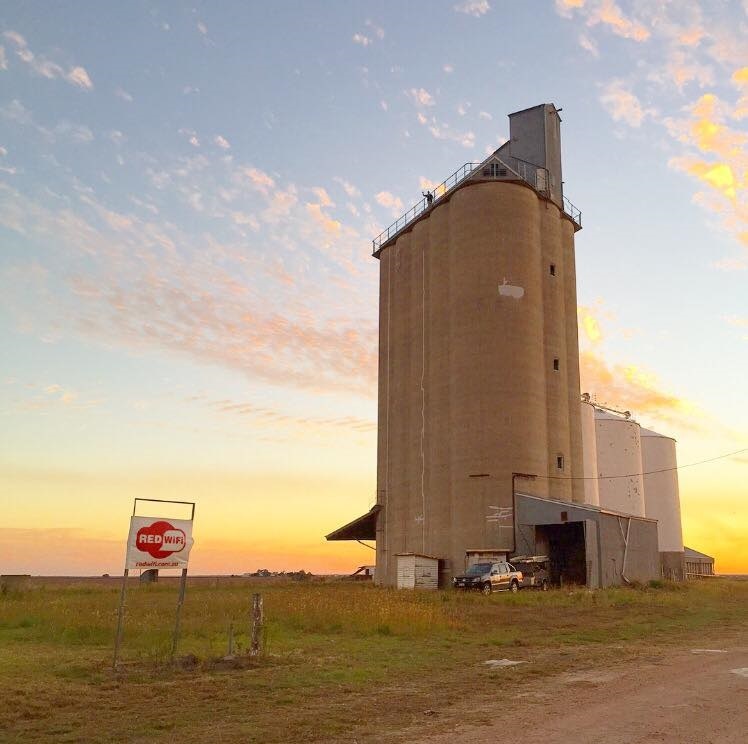 Meanwhile, the federal Member for Maranoa David Littleproud will host a communications forum in Dalby on January 30, which will be attended by representatives from three of the major telcos.